Looking for Realme 2 Pro screen replacement? If yes then you are on the right page. 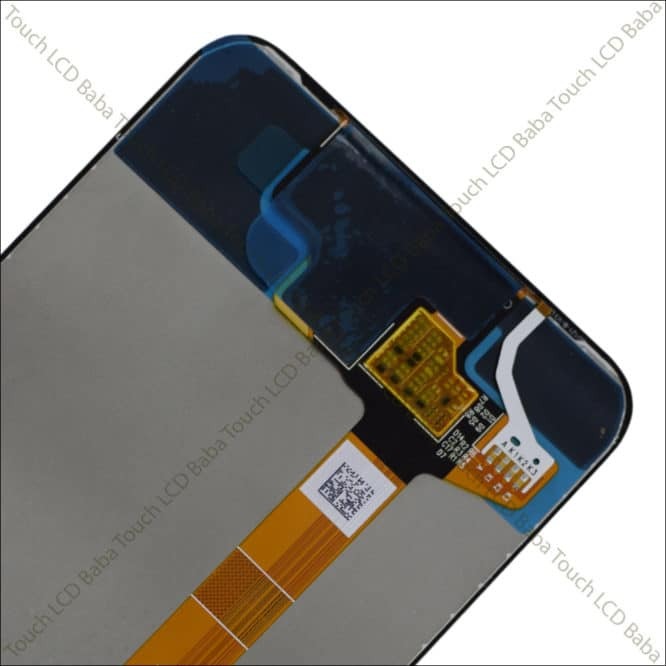 Here we are selling Realme 2 Pro display and touchscreen combo replacement which can be used to replace a broken display or touch screen glass. This is 100% Original display replacement for Realme 2 Pro consisting display and touch screen both parts. This combo is 100% tested and comes with 30 days replacement guarantee. 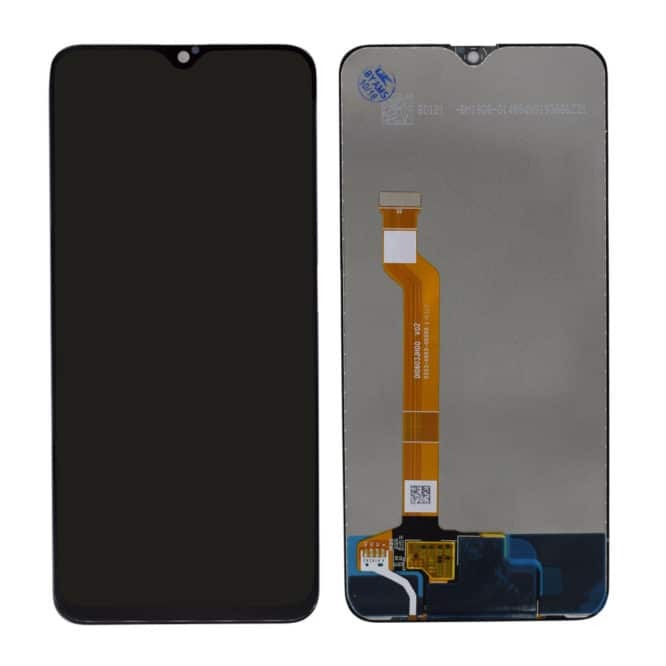 Realme 2 Pro screen replacement is available here and If you have a broken Realme 2 Pro display, you are on right web page. On this page, we are offering brand new and 100% Original screen replacement for Realme 2 Pro which can be used to replace a broken touch screen glass or display. 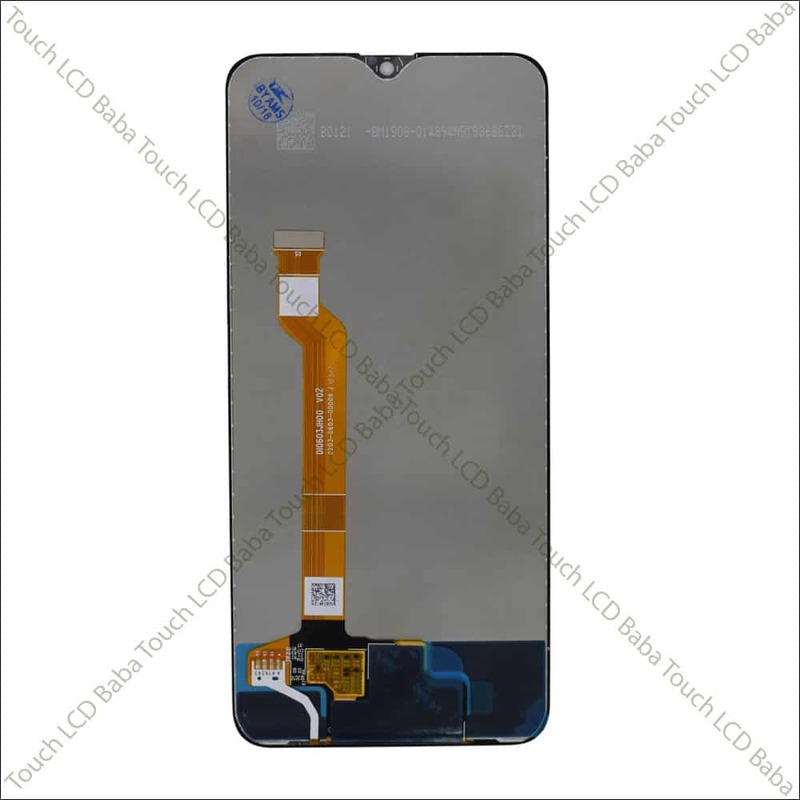 Please note that display and touch screen glass both parts are attached together and you can’t replace them individually. Many people want to replace only glass of Realme 2 Pro without understanding that glass is combined with the display. Although its quite possible to replace only glass but that is NOT recommended for people who love quality. 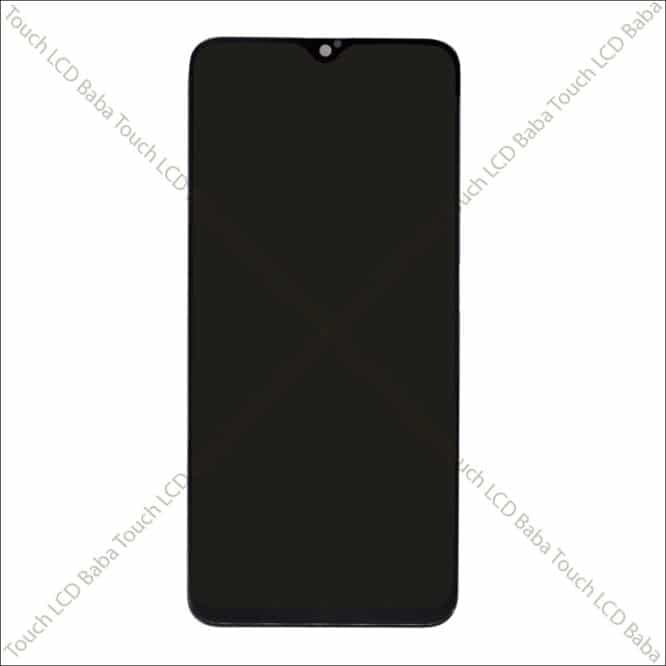 Many people go for cheap Realme 2 Pro display replacement and later realize that the quality is nowhere as good as It was before. On this page, we are selling 100% Original screen for Realme 2 Pro which can be used to replace a broken display or touch screen glass. We never recommend replacing only glass and that is not the recommended way to go. Even service centers and anyone doing quality screen replacement will always suggest a Original Realme 2 Pro combo. This is because combo is 100% flawless, offers same quality and is very durable. After replacing Realme 2 Pro combo, you will never feel like quality is reduced or you are facing other issues. These days all mobile phones are made on folder technology which means display and touch screen glass are combined together. Many mechanics as well as customers act like highly qualified engineers and do all sort of experiments with their phones. We really don’t understand that why customer buy a costly phone when they can’t afford the repairs? Mechanics are always willing for experiments on customer’s phone as they think that they have got nothing to loose. 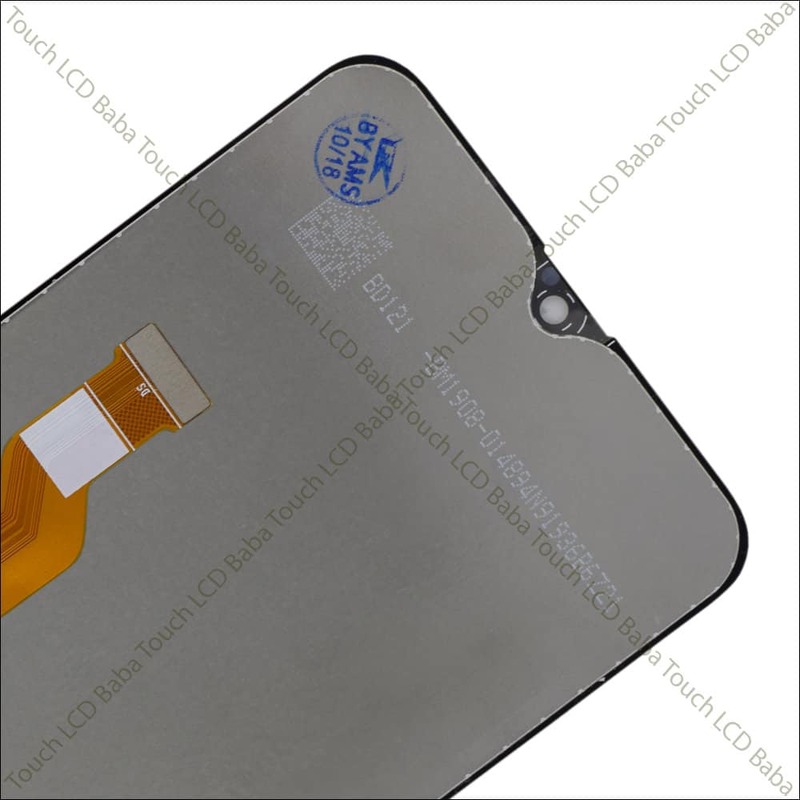 If they try to separate a Realme 2 Pro display and touch screen glass and If both parts break, the risk is always on head of the customer. Just for the sake of cheap quality, few customers can go to any limit which includes giving their phone to people who put cheap quality parts in phone. Customers are happy that they are getting it for cheap without understanding that when they had to go for cheap options, what was the point in buying a quality phone? The combo you are seeing here is not cheap but its 100% Original guaranteed to provide you with 100% same quality and smooth experience. 100% Brand New Combo Of Realme 2 Pro (Model RMX1801). Tested on an Actual Realme 2 Pro motherboard For 100% Working! 100% Hassle Free Returns, Refund, and Replacement. These images show the actual Realme 2 Pro Display and Touch Screen combo you’ll be getting after your order. This is a complete folder consisting display and touch screen. You can buy this panel and easily replace it yourself or with help of a mechanic. This is the best screen replacement for Realme 2 Pro. We accept Payments via all types of credit cards, debit cards, Net banking, ATM cards as well as Wallets like PayTM, Mobikwik Etc. All the payments are processed in a secure environment and we don’t store any sort of information on our server. We also offer Cash on Delivery Payments all over India. Please note that prepaid orders are processed much faster than Cash on Delivery orders. All Prepaid orders can be sent via a courier of your choice and you also get additional 10% discount on your purchase when you are paying using Credit Card, Debit Card, Netbanking or any other form of online payment method. If you’ve any questions about Realme 2 Pro Display, please feel free to call us on 09587954273. You can also send us a WhatsApp Message on 09587954273 and we’ll be very happy to assist you with all your queries. Before we send the display to our customers, there is an internal quality check of the product. We plug-in the display into an actual Realme 2 Pro mobile’s motherboard and test it for perfect working. It means that the chances of receiving a faulty product are non-existent. If a product doesn’t pass our internal quality check, we don’t simply send it to our customer. When you place an order for Realme 2 Pro Display and Touch Screen Combo, the piece which will be dispatched to you gets checked for all the flaws and defects by an experienced technician. We guarantee that our products will work in one go without the hassle of returning the product to and fro.